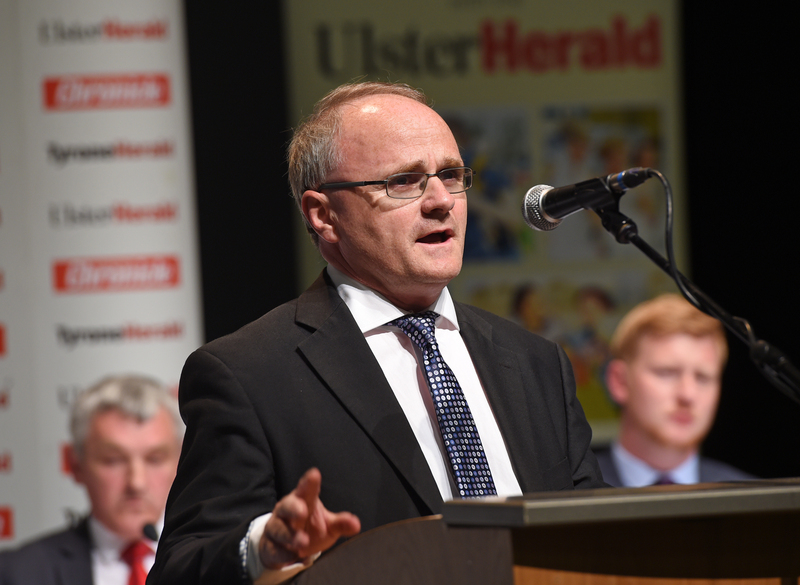 Barry McElduff could make his return to politics next year after he was selected by Sinn Féin to contest next year’s council election. 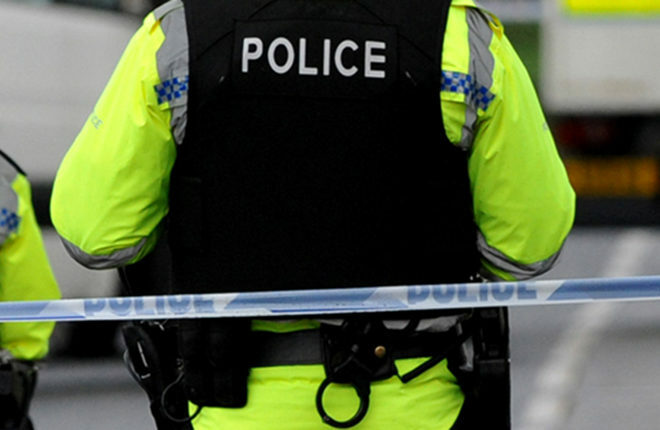 On Thursday night, the party revealed that he was one of three candidates to stand in the Omagh ward in the poll set to take place in May. Mr McElduff resigned from his position as West Tyrone MP after the controversy surrounding his social media video featuring a loaf of Kingsmill bread, which some interpreted as a jibe at the Kingsmill Massacre in 1976 in which ten men were gunned down by the IRA. The Sinn Féin man consistently maintained that he never intended to cause offence. “I am honoured to be selected for Ard Comhairle ratification to contest the upcoming Council election for Sinn Féin in Omagh, a town that I have a great affinity for and have been proud to represent in the past,” he said. “We currently have one very hard working representative and community champion in Omagh, Councillor Martin McColgan and it’s our determination to maximise our potential by winning three seats in the next election. “Councillor Anne Marie Fitzgerald will also be making the move from Mid Tyrone into Omagh, and as someone who already represents Killyclogher, has previously lived there and has strong family and professional connections to the town, it will be a natural transition.